The Story of George Washington was published in Baldwin's book for young Americans, Four Great Americans: Washington, Franklin, Webster, Lincoln (1897). Perfect for young or reluctant readers to build confidence reading chapter books. Find out more about George Washington. You might enjoy reading Theodore Roosevelt's biography, George Washington: Hero Tales from American History, as well as the popular myth retold by James Baldwin, George Washington and His Hatchet. 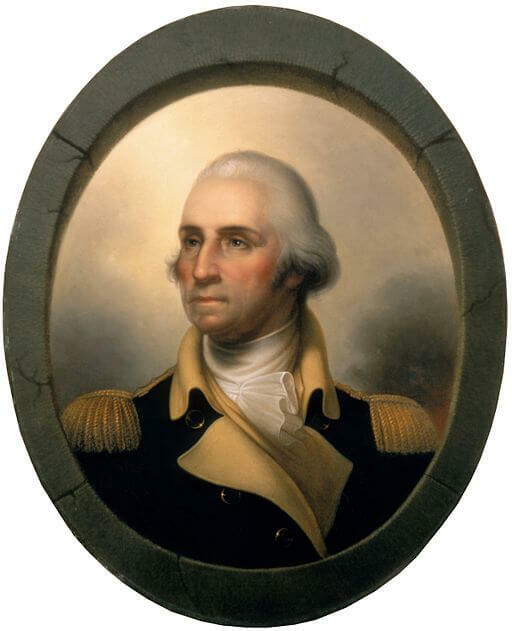 Visit George Washington for a brief biography, his writings and speeches.